Hello! I’m a new intern at Raindance—in fact, it is my first day in the office! When assimilating into a new work environment, I often find myself in need of a little brush-up on any relevant terminology. A bit earlier today, I was speaking to someone about Raindance’s Marketing Digital Content course. Shortly after said conversation, I dashed to the computer to further explore the world of content marketing. Sure, I knew the basics. I know that a project’s success depends on creative marketing through traditional and non-traditional channels. What I was woefully unaware of were those technical terms that are essential if you want to be informed on the subject. Thankfully for me (and now you! 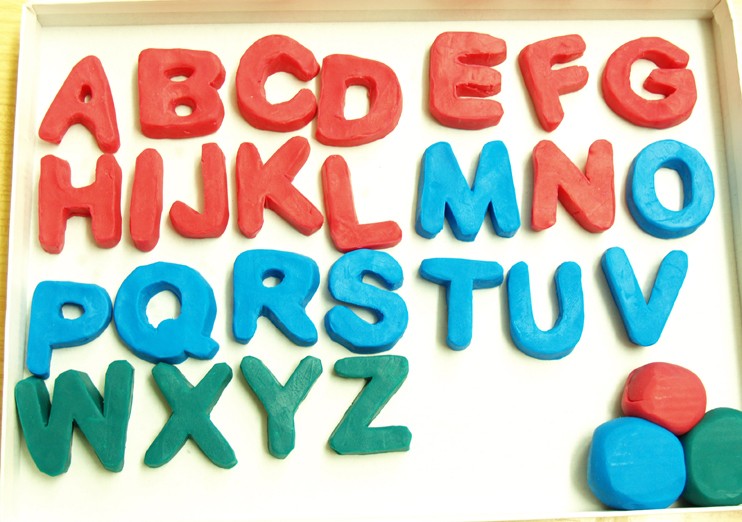 ), I stumbled upon this great article called “The ABCs of Content Marketing: A Glossary of Terms” from hubspot.com, and it clued me into important terms that I may need to know. Now, some terms you may feel quite comfortable with. As a child of the nineties, I am all too familiar with the concept of hashtags and the wonders of Facebook, but other terms were absolutely foreign to me. So, I encourage all of you to pop on over (link below) and educate yourself on the ABCs of content marketing! I’m confident you will learn something useful—I know I did! While you are ever so cleverly studying up on content marketing, why not expand that knowledge even further? Why not learn how to successfully market that special project you have in mind? Raindance is offering a Marketing Digital Content course. Click the link below for the course description and booking information.